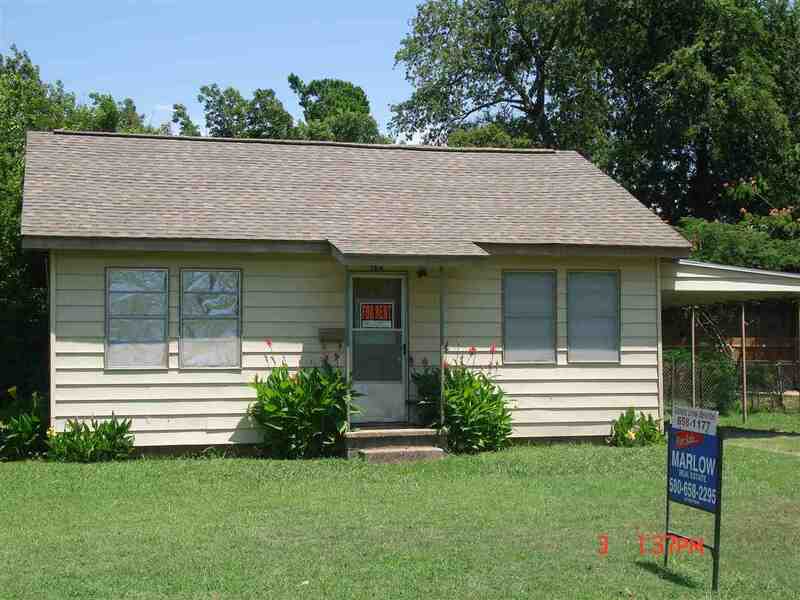 Great Investor property, 2 bedroom, 1 Bath CH&A, carport. Fenced yard. Tenant Occupied 24 hour notice to show.